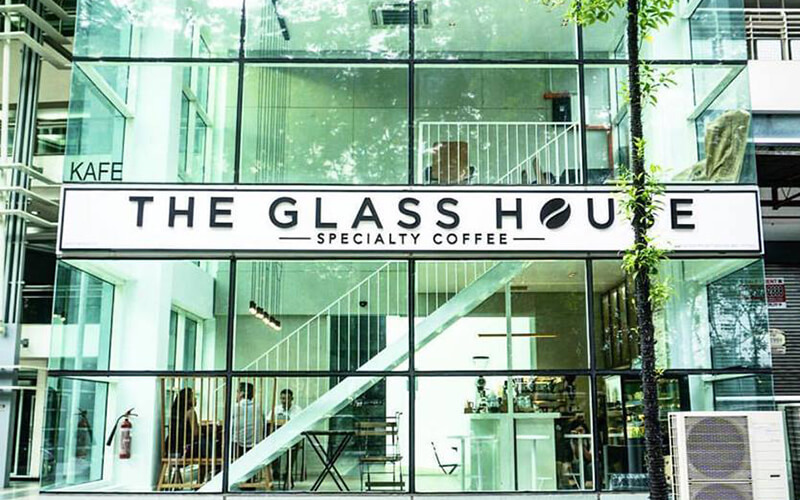 If white, bright, spacious, and well-lit interiors sounds like the ideal cafe interior, head over to The Glass House for a cafe fix. With signature coffee topped with intricate coffee art, aesthetically pleasing cakes, pastries, as well as savoury foods, patrons are welcome to indulge themselves in delightful food while taking in the spacious interior. The baristas are well-trained and passionate about their craft and they also sell coffee beans for coffee enthusiasts who love making a good cuppa. 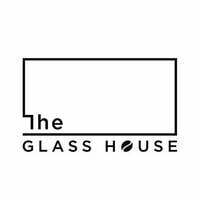 The Glass House has also been featured on EatDrinkKL.